Valencia City of Running has already shown that it has the best that the sport has to offer. Furthermore, over the last few months, it has broken every Women’s Half-Marathon World Record in the book. Furthermore, as well as being ranked Spain’s best half-marathon by the Royal Spanish Athletics Federation (RFEA) since 2014, it is also the fastest 21,097.5-metre race in the country for both men and women. It has also held Spain’s Women’s Record for ten years. That is why the Valencia Half-Marathon is at the heart of the world championship, with the city holding both women’s world records. The time set by Joyciline Jepkosgei, the first woman to cross the Finishing Line in the 2017 Valencia Half-Marathon with a time of 1:04:51, turned Valencia into the world’s fastest city for female athletes. 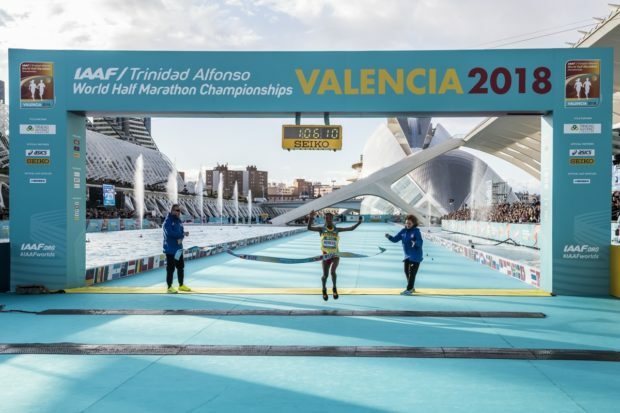 In March this year, Valencia — ‘The Running City’ — hosted the IAAF/Trinidad Alfonso Half-Marathon World Championship 2018. The event marked a new Women’s World Record, set by the Ethiopian athlete Gudeta Kebede. She ran the race in a sizzling time of 1:06:11. Spain’s fastest 21,097.5-metre trial for both men and women is run here in Valencia — ‘The Running City’. 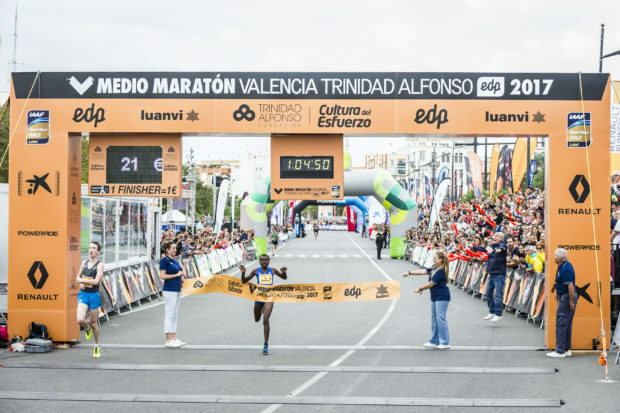 The times set by Abraham Cheroben (58:48, 2014) and Joyciline Jepkosgei (1:04:51, 2017) show that Valencia is the world’s premier running event. 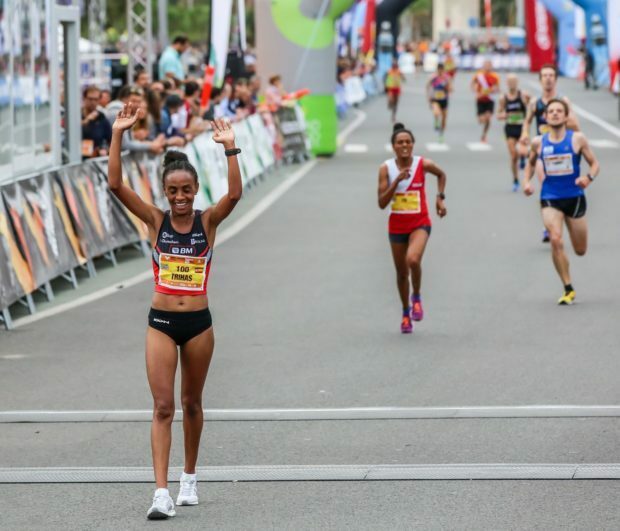 Trihas Gebre beat the Women’s Spanish Record, which was held for ten years by Rocío Ríos (1:10:06, 1997). Gebre crossed the Finishing Line with a time of 1:09:57. The Moroccan-born Spanish runner beat her own best time by eight seconds on Saturday the 23rd of June to set a new Women’s National Record. 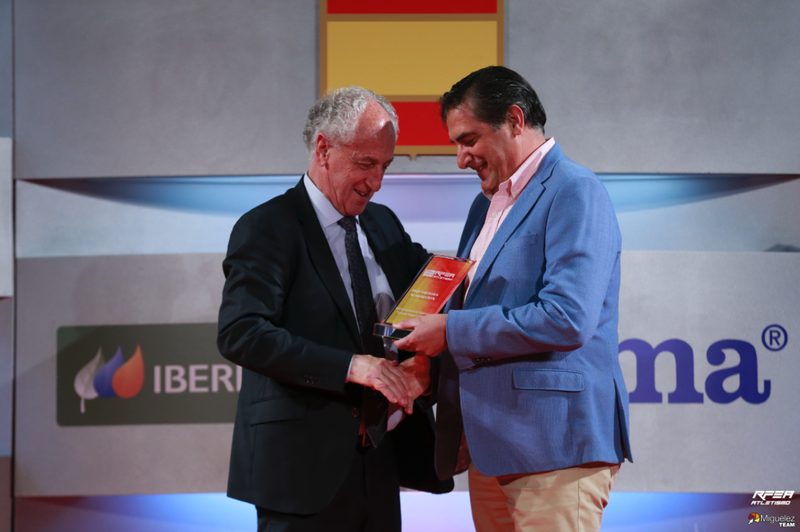 This was one more record for the history books given that this was also the first half-marathon in Spain to be awarded the coveted IAAF Gold Label. 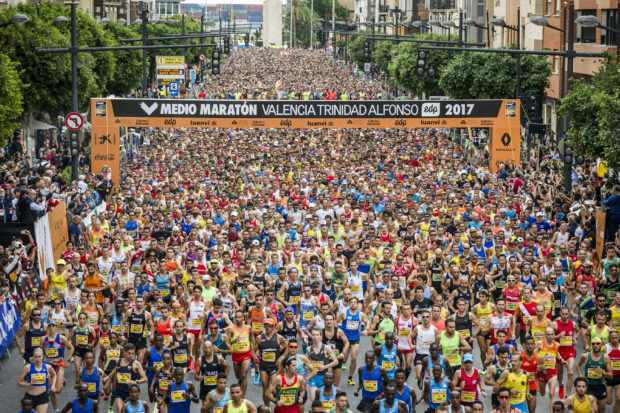 If you wish to take on the challenge of running a 21-kilometre trial in 2018; the Valencia Half-Marathon on the 28th of October is the one to go for. The city has recently broken every Women’s World Record in the book: the World Record and the record for a world championship solely for women. 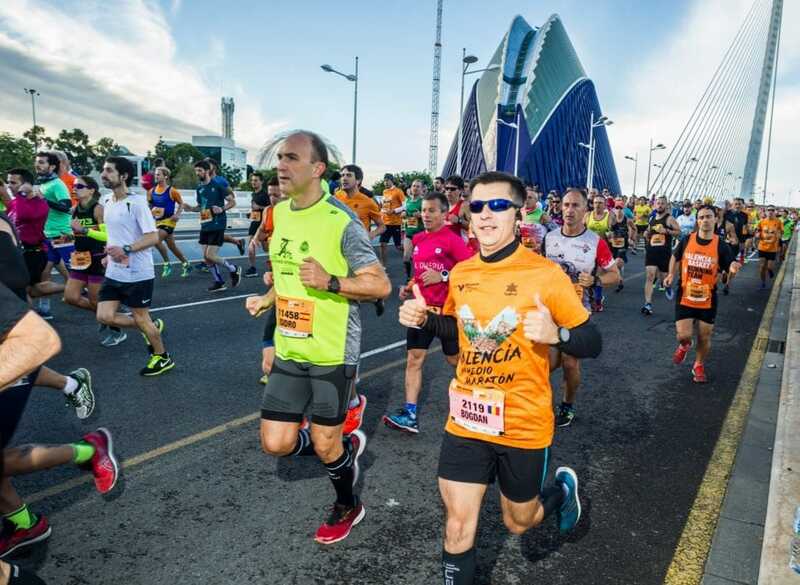 Run in the Valencia Half-Marathon!